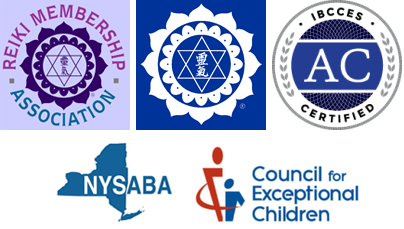 As of July 1, 2015, Susan Varsames, M.A.Ed., Reiki Master, is considered a Reiki Research Professional by the International Center for Reiki Training. She will be conducting formal research on the effects of Reiki for her clients. Participation in this research is optional. This will be conducted in two locations: White Plains, NY and on Maui, HI. Please email Susan@Holistic LC.com for furhter information on how your sessions can be part of this important research.